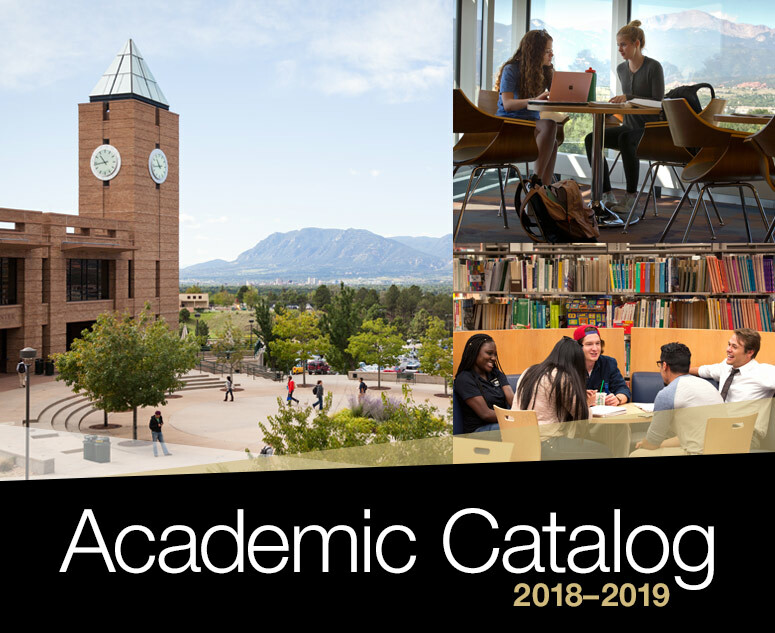 Welcome to the online UCCS Academic Catalog for 2018-2019. Navigate the Catalog using the links on the right and the search box to explore our programs, courses, policies, student life, and more. You can click the “Add to Portfolio” link on any page to add courses or programs of interest to your personal Portfolio.